Go Metro and receive great lunch specials starting at $8.95! KAGURA Downtown, located in Little Tokyo neighborhood of downtown Los Angeles, offers IZAKAYA-style Japanese cuisine that is inspired by flavors throughout Asia. 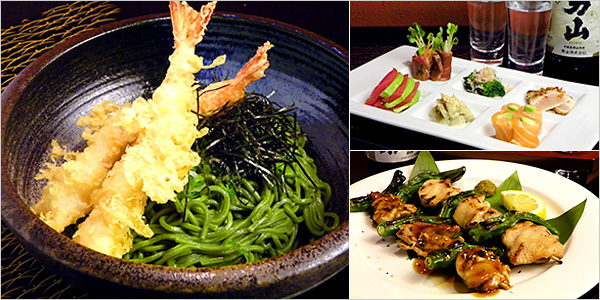 We serve unique selection of creative sushi, salad, soup, udon, ramen noodles, entrée and more. Kagura Downtown is located inside the Japanese Village Plaza, which is only a block away from the Metro Gold Line (Little Tokyo/Arts District Station). For your best route, use the Trip Planner.